Visiting China to see UNESCO Heritage approved World Heritage Sites is always a good idea. 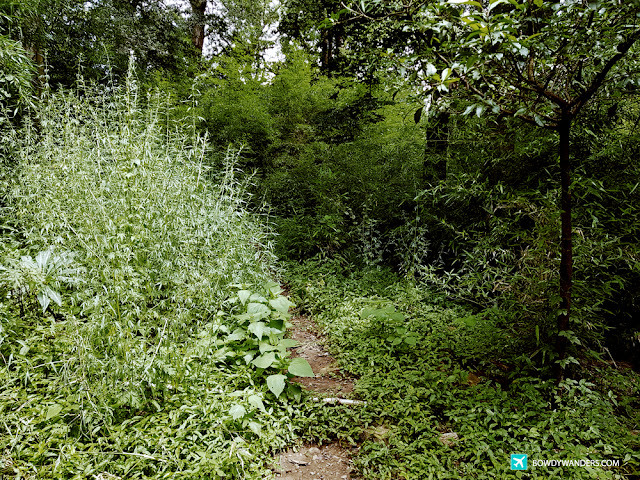 However, what if you are planning to visit a place that you haven’t heard of – a place only well liked by locals. After trekking the rice terraces of Yuanyang, hearing funeral firecrackers in Honghe, and eating frogs in Jianshui, I knew there are still surprises left for our next pitstop: Mengzi. 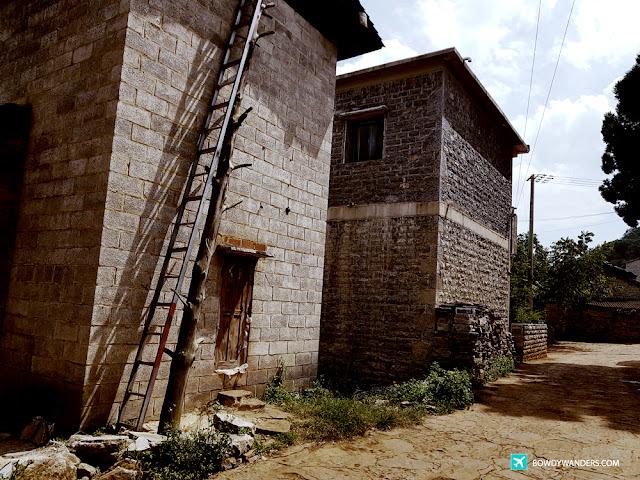 Located at around 175 kilometers south-southeast of the capital, Kunming, Mengzi (Mongtseu, Mengtsz, Mengtzu, Mêng-tse) was formerly a county and then upgraded into a county-city. 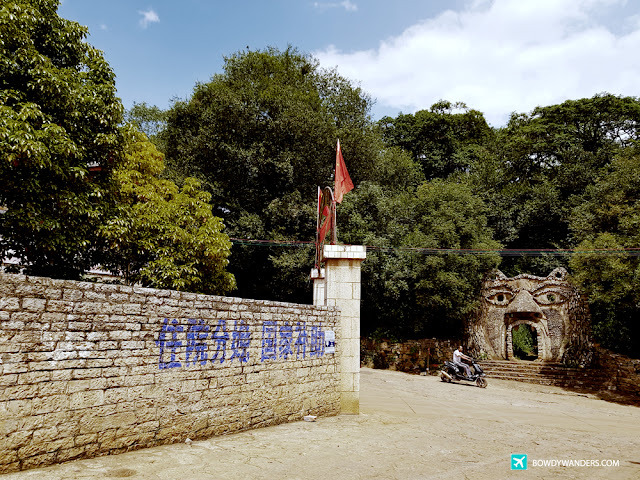 It was once colonized by the French, so some of the architecture, culture-scheme, and general atmosphere of Mengzi is a bit French in nature. When the war between China and France was finished, Mengzi in Yunnan province was appointed as one of the two main trade ports to deal with the foreign trades. Arriving to Mengzi, I was surprised to see a lot of traditional villages that are very Chinese rustic and French yellowish in color, and I do not know if this is because of the French influences (since Paris, and most of the French cities are colored that way), or it’s just because the Chinese like that color too! 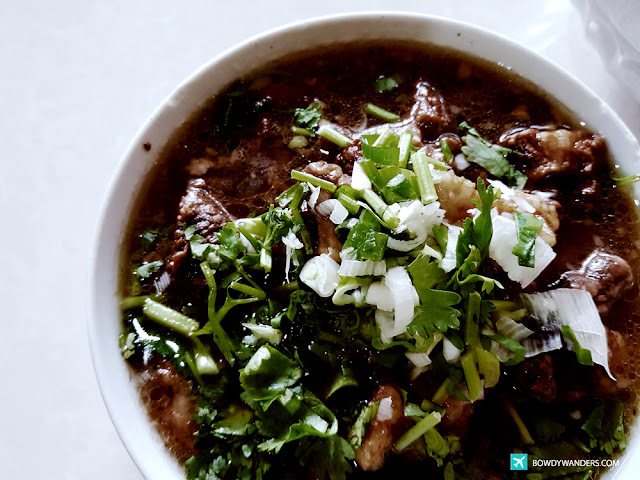 Fun fact: In your Yunnan China adventure, you have to include the Mengzi region and try their well-known dish called guoqiao mixian ("Over the Bridge Rice Noodle"), made with long rice-flour noodles. 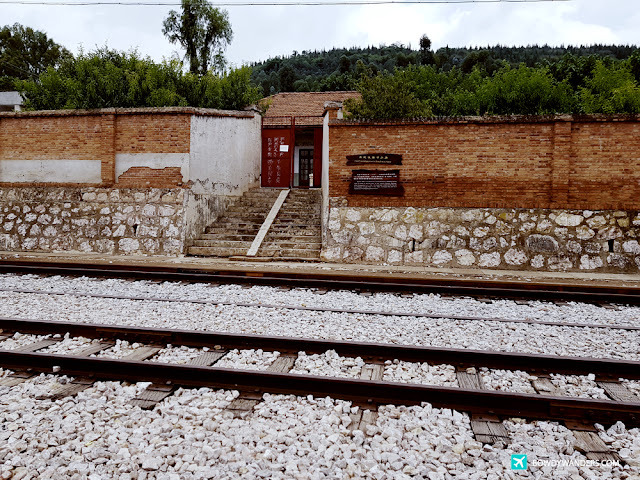 Also, another fun fact: did you know that Mengzi has the first private railway station in the entire Yunnan province? They also had the first telegraph office, first postal office, and first foreign bank. Lots of Yunnan Firsts in Mengzi, yes indeed. While we were traveling around Mengzi, I couldn’t help but notice that the town had modern yet slow-paced qualities to it. Everyone walks a bit slower than usual, and the structures seem to be empty for the most part. I asked my Chinese brother why was it so, and he mentioned that I was just imagining things because the city is predominantly Muslim, so people are more conservative. Maybe so. It’s a different kind of experiential adventures in Mengzi, and it will break so many stereotypes of your understanding and beliefs about the Chinese culture. Mengzi promises to be regal and remarkable, but even more so, an off the beaten travel destination, with nearly zero tourists and travelers. 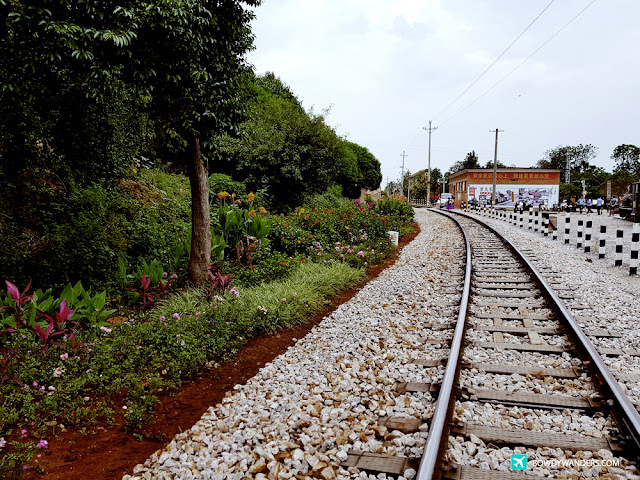 Especially if you find yourself visiting the Bisezhai Area in the northern Mengzi --- it has the Yunnan-Vietnam Railway and Mengzi-Caoba express, hubs of Yunnan railway system connecting Southern China and the Southeastern part of Asia. So, get ready? 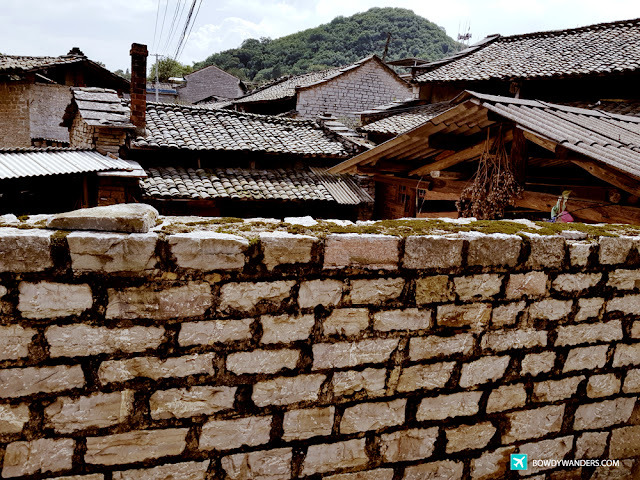 Part of the Yunnan province’s Honghe Hani and Yi Autonomous Prefecture, Mengzi is filled with more than a mouthful of historical sites in the absolutely unique architecture. Imagine a mixture of French, Chinese, Muslim, and Ethnic inspirations, it truly is a place that is straight out of a history book. Sino-French culture, anyone? Although it’s rather difficult to trump a Yuanyang rice terraces experience, Mengzi city’s attractions are still in tip-top shape, worthy of visiting too. 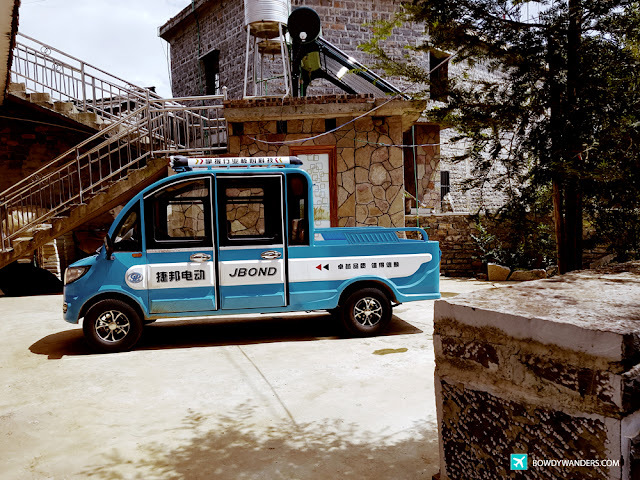 From the Yuanshidong Cave, 10000 Mus Pomegranate Garden, Bisezhai Railway Station, and Nanhu Lake, you are most likely to enjoy a quaint and easy city tour attraction. 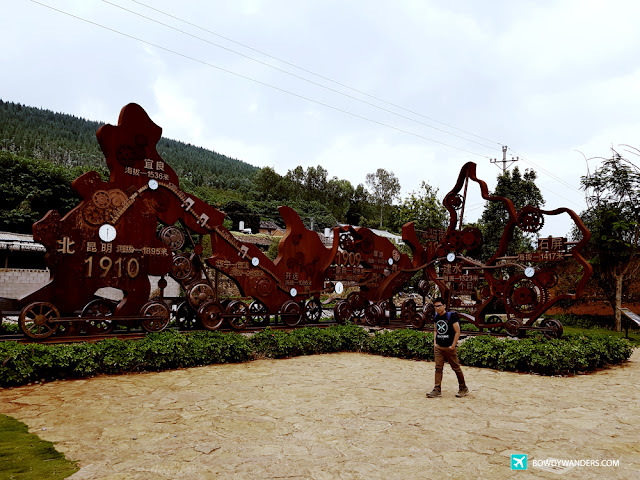 So yes, there is no need to remind you that you should include Mengzi in your Yunnan travel map, or in your Yunnan itineraries. 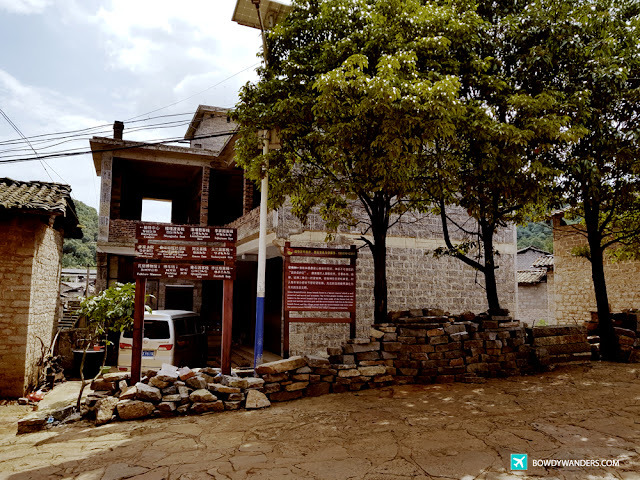 In case you are interested to sit back and let a Yunnan tour allow you to have that less touristy, tailor-fitted itinerary and adventure, you may want to consider Zomya.co to reveal that hidden local-preferred, off the beaten kind of worth it travel guide that can only be done in Mengzi county-city. Are you ready to get inspired by the French-Chinese? 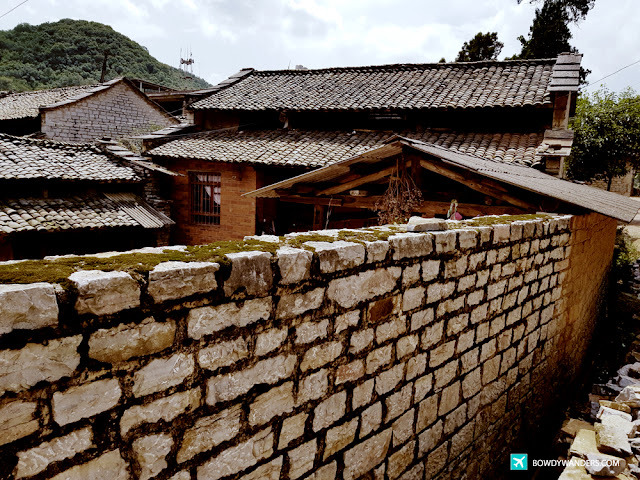 Talking about Yunnan China travel guides, before you list out your must do, must eat, and must experience, it’s time to squeeze these into your travel catalog. 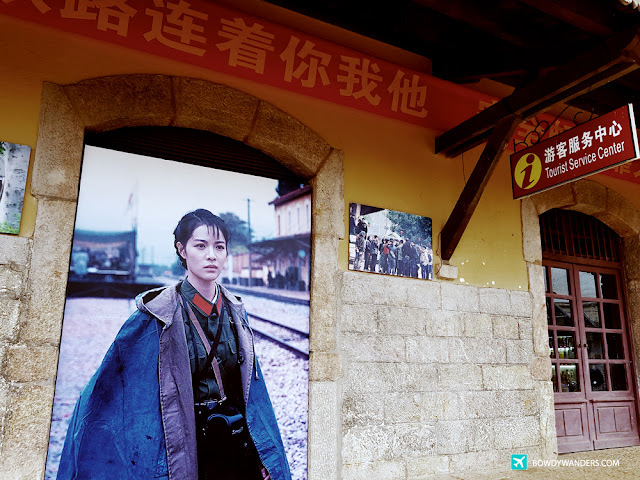 These are easy recommendations of experiences you can incorporate when visiting Mengzi, especially if you want to see a slightly historic French-Chinese nature and photography preferred places. 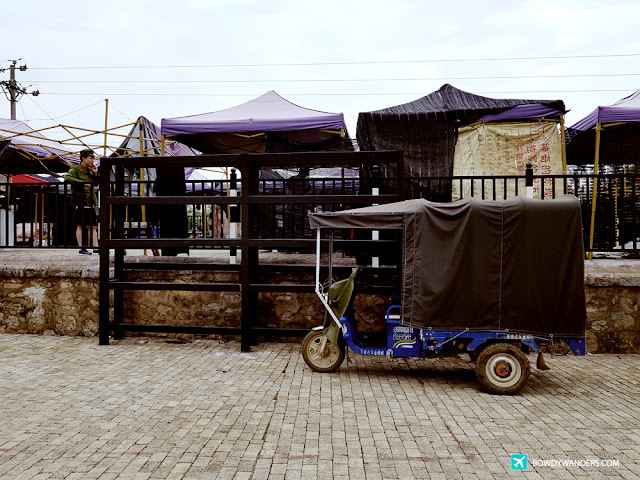 There are select few activities that are specific to Mengzi old town that you can try out for yourself. Be sure to bring your local friends to make the most out of your experiences here! Mengzi has a bit of blurred lines in terms of geographical area, as it is very close to Yuanyang and en route back to Kunming. Nevertheless, this does not stop this county-city to be a powerhouse when it comes to all kinds of delicious food fares. 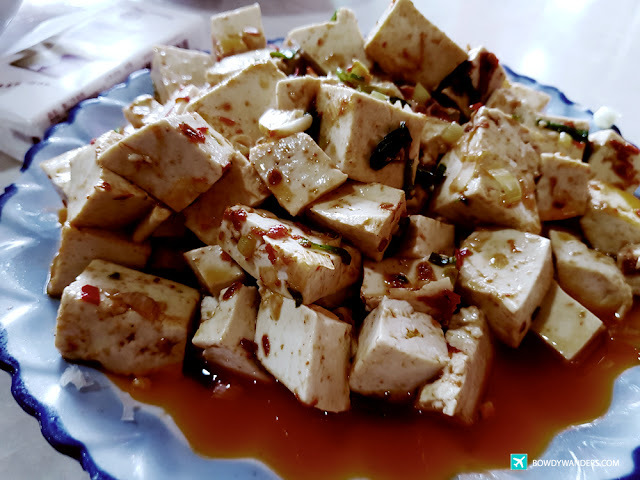 They are known for their Cross Bridge Rice Noodle (Guo Qiao Mi Xian), but one particular standout is the Muslim food that you can find in this area. 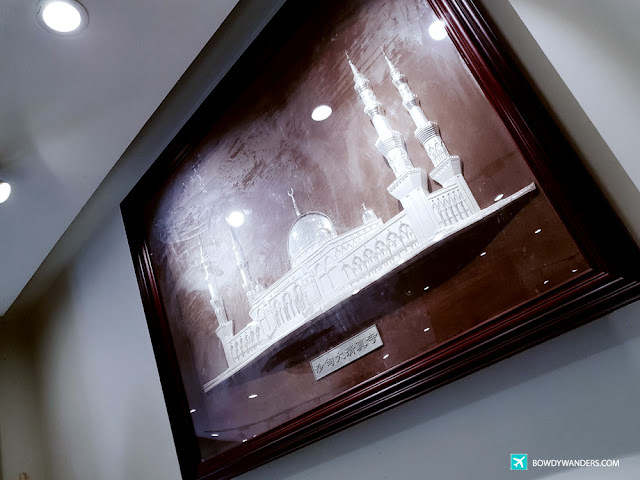 Legit halal food that is not only divinely delicious, but the spice and flavors of the dishes are highlighted with every single bite. Yum Yum. I noticed that they use fresh farm ingredients prepared to perfection. 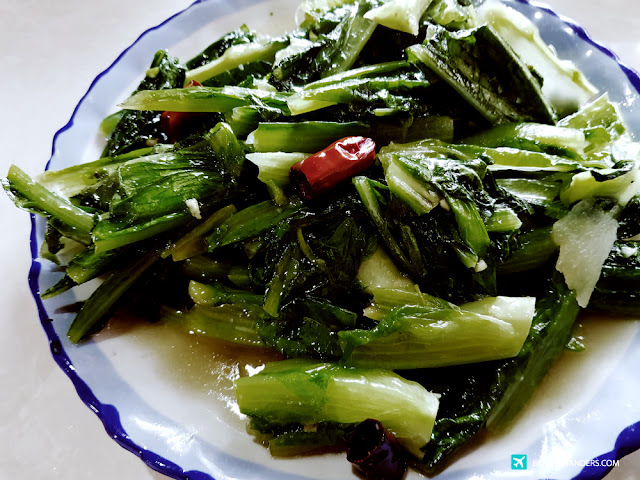 These Chinese cooks are REALLY good, even if they do not use any MSG or other theatrical spices. It’s mostly salt and their techniques in cooking the food – you have to try them for sure! No, no. Far from a tourist trap, and no commissions to any tour group whatsoever. Mengzi is quite known for some good shopping items, such as ginseng, red dates, tobacco, chrysanthemum, and pomegranate. 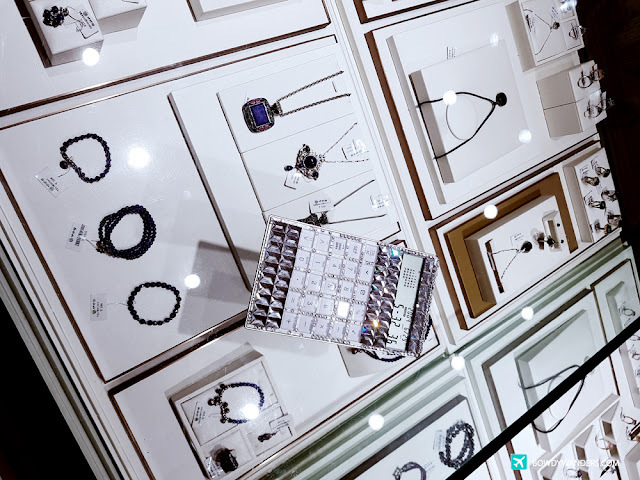 One thing you’ll probably like, though, is the fact that they also sell some good Chinese Jewelry that is unique and distinctive in this area. 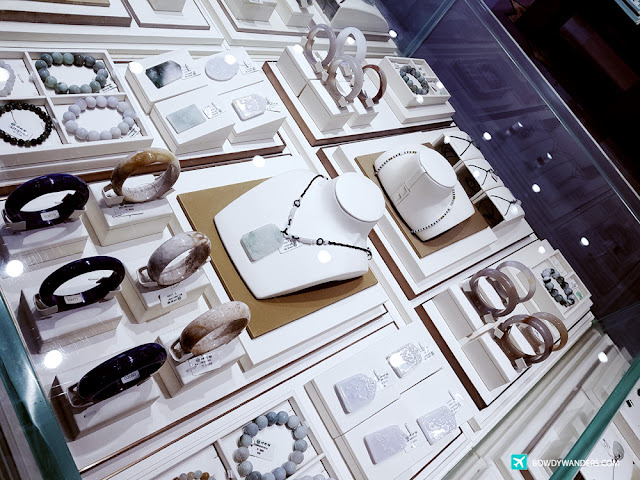 You can imagine Muslim meets Chinese meets French fusion of jewelry and accessories. Beware though; it’s not a place where you can bargain for the price! 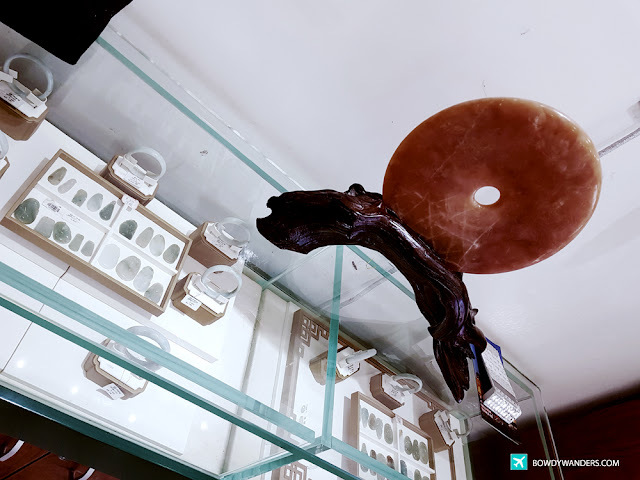 The accessories like necklaces, rings, pendants, anklets, brooches, hair and head ornaments, and even art pieces of jewelry made of wood, gold, silver, and other stones can be purchased here. Take your pick! 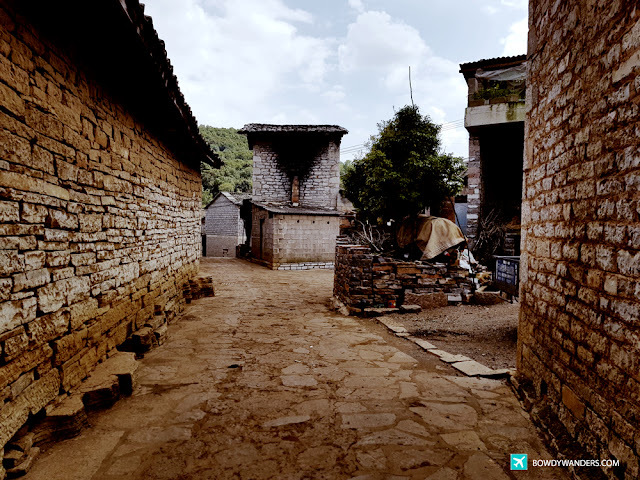 Despite Mengzi being influenced by the French and having been impacted by the Opium War as well, the way the ethnic groups living here made their traditional villages are quite distinct. 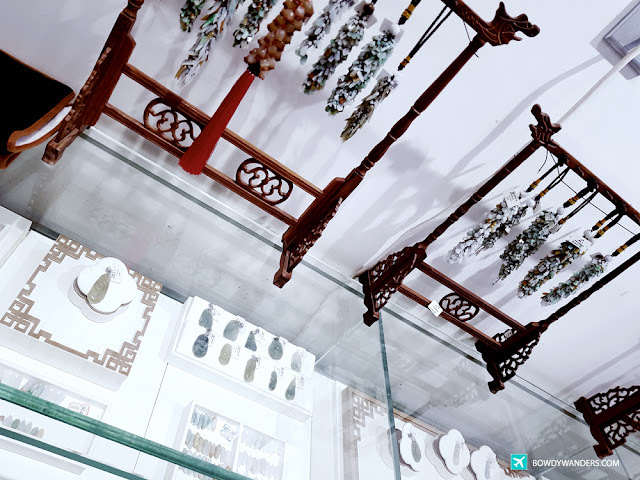 The modern wide boulevards, multi-story buildings, and spacious retail shops look like an exact opposite when you see the traditional villages of Mengzi. 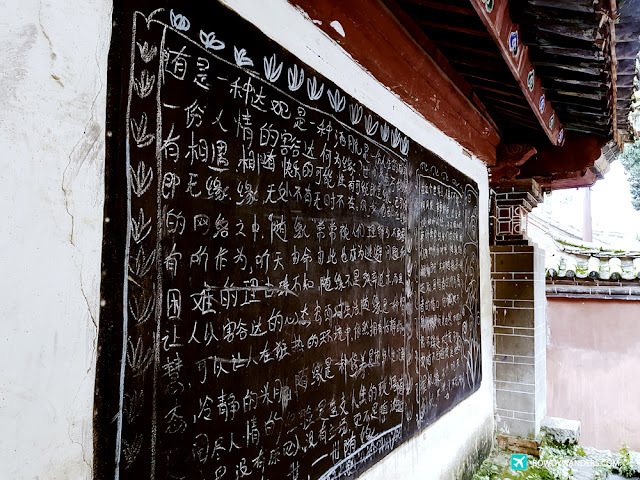 You’ll feel like you have stepped into a wild wild west cowboy version of China – the narrow streets, flesh-colored bricks, and blast-from-the-past handwritings are fascinating to look at. The villagers living here are mostly timid and retiring, but they would happily invite for to join their festivals anytime any day! 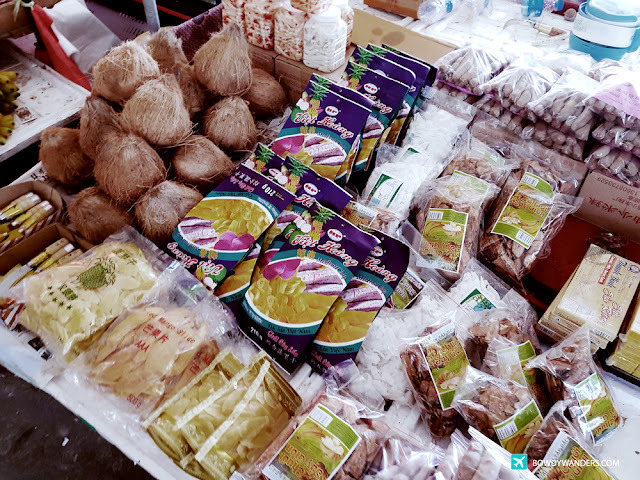 Not really a fan of public markets, because I have been given so much convenience by supermarkets, hypermarkets, and air-conditioned groceries. 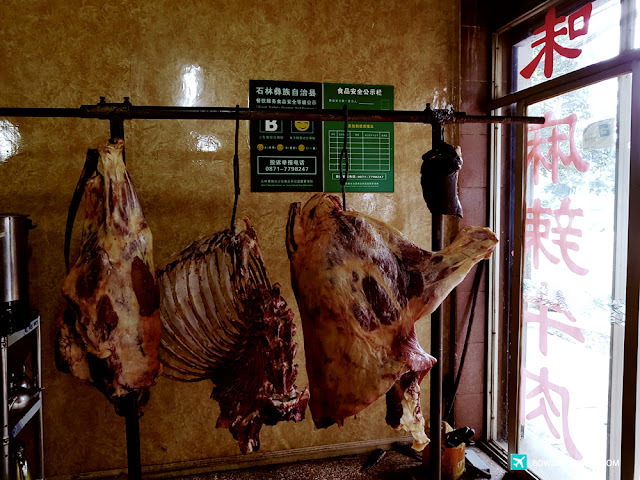 Having said that, the public market that we visited en route to Mengzi is a good welcome change. It’s very open, airy, and it smells like fresh fruits! 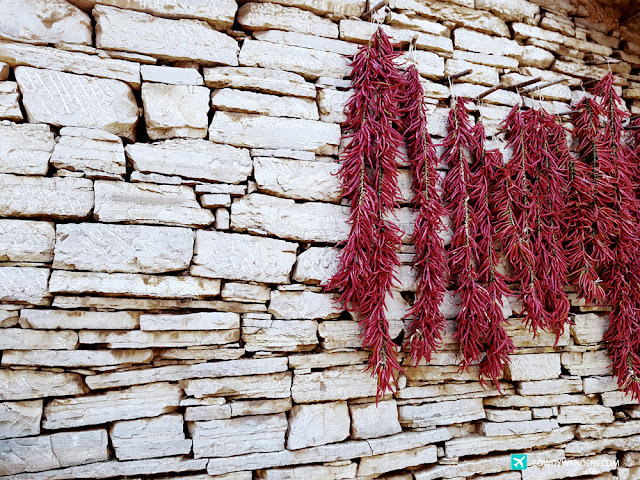 They sell all sorts of local-made spices, condiments, fruits, vegetables, and poultry – you name it. What’s convenient here though is the fact that you can buy food souvenirs here at a cheaper price! And while you are at it, maybe even just go for some light snacks being sold here too. Even the iconic Honghe Hani Rice Terraces, or the Yuanyang Rice Terraces experiences won’t stop Mengzi from having its own flair and flavor. 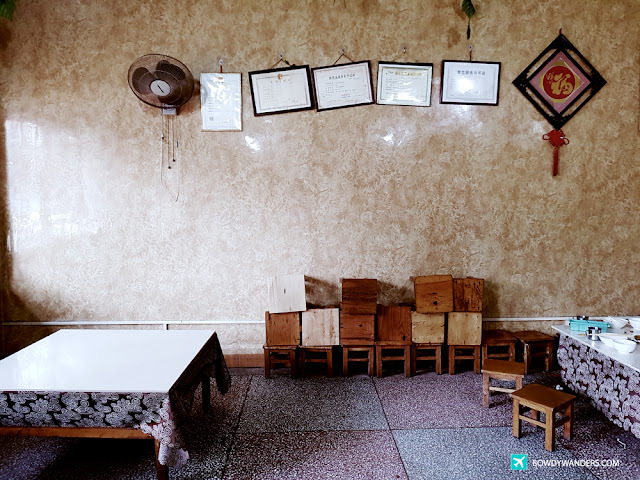 There are signature special places in Mengzi that are worth discovering, experiencing, and understanding more, especially if you happen to know a local. Zomya.Co is packed with hidden travel gems and itinerary-worthy necessities that I am surprised are not readily available if you do a quick Google search or even if you read travel blogs and forums. 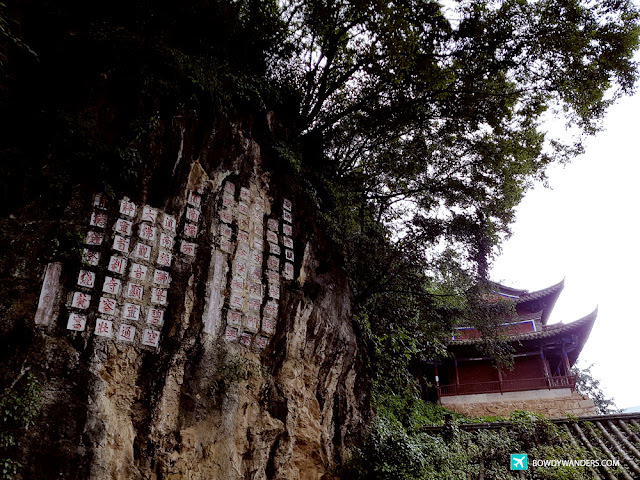 In the name of secreted must-do travel gems in Mengzi that are not popular to the outside-China worldview. 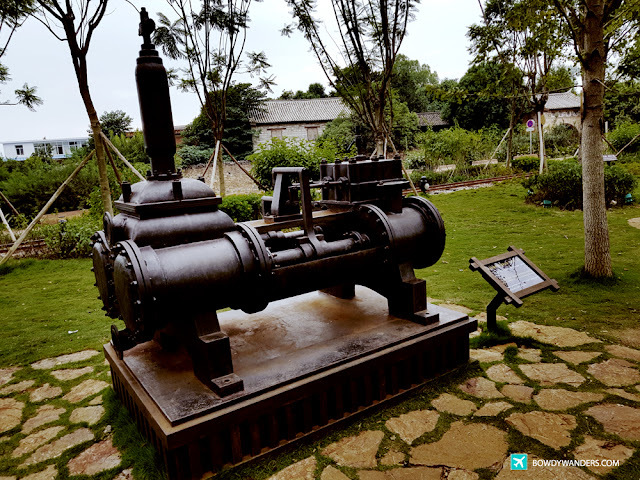 Here are four of the absolute experiential adventures you must try when visiting Mengzi area. 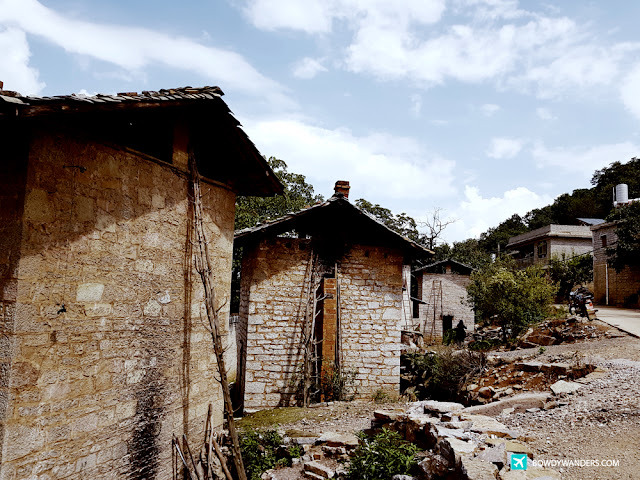 Located quite near to the Stone Forest already, if you are looking for a rather off-the-beaten and more authentic stony world of Yunnan, you have to see the Nuohei Village. 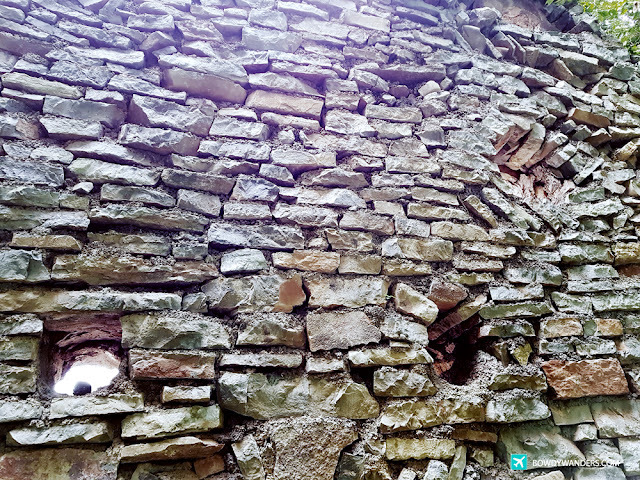 This area lies in a Karst geographic area, which is why locals are using whatever natural resources are available within the area, which has been their tradition for quite some time already. 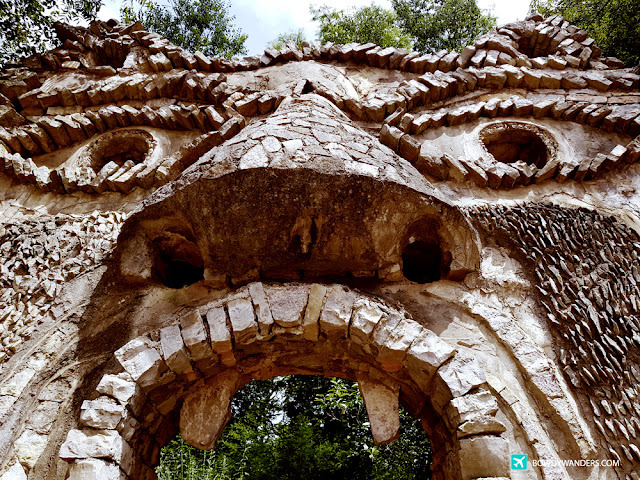 Mostly made of natural limestones, including roof tiles, house walls, gates, tobacco kilns, stables, grinding mills, and walkway roads – everything looks like it’s a blast from China’s past. 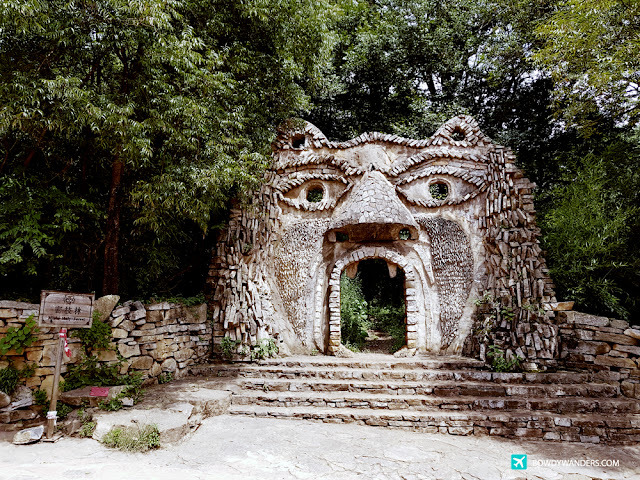 One highlight here though is the lion’s head statue that can be prominently visited near the entrance of the village. It’s a recreation of the original one, which dates back a few dynasties ago. 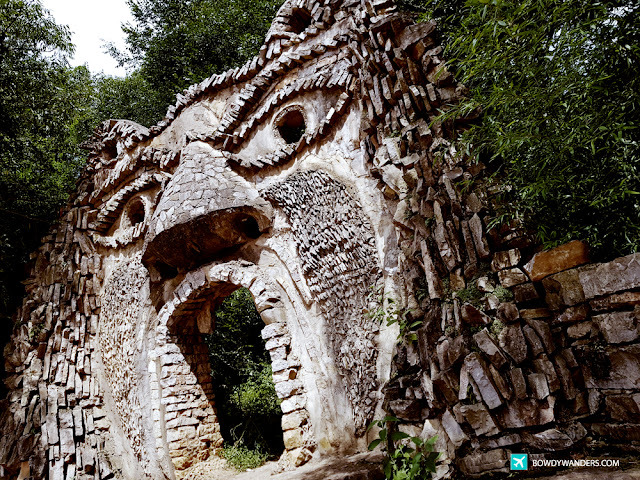 You can even enter using the mouth of the lion and see the rest of the bewitching forest behind it. 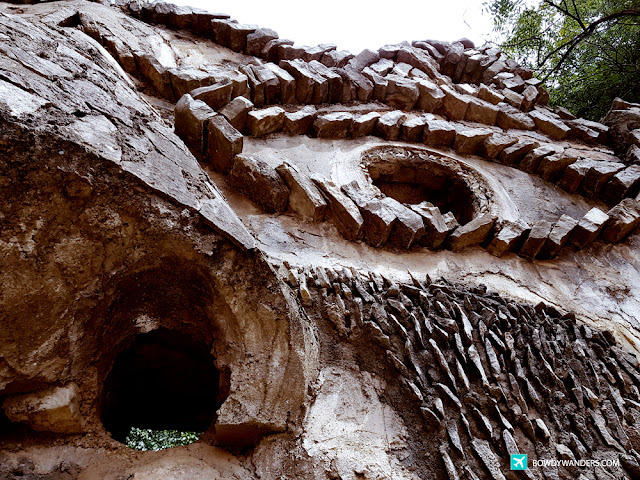 Also known as Guanyindong, the Yuanshidong Cave is said to be the “first cave of South of Yunnan”. 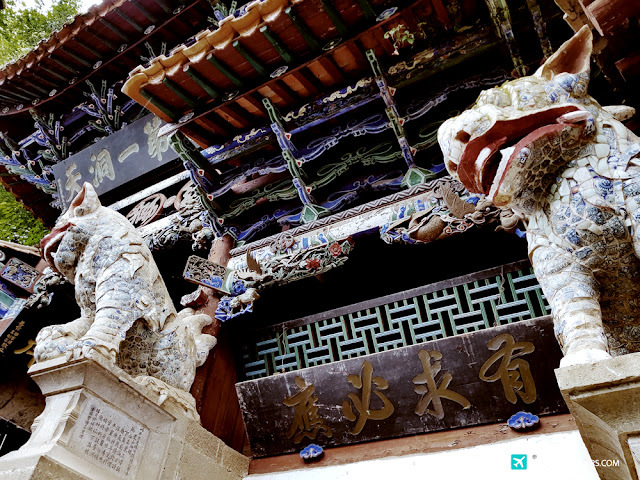 It was built during the Qing dynasty, and it has so many interesting artifacts combined in one venue: from different styles of Confucianism, Buddhism, and Taoism. Interesting enough, when you check out the entrance area from below, it’s very busy with local worshippers and religious visitors wanting to offer prayers and requests. No tourists or photographers can be seen. 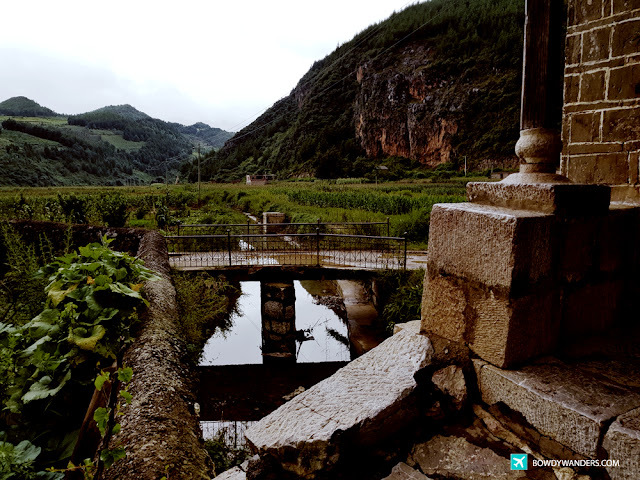 From above, though, it’s a completely different ballgame, because of the panoramic view of the town, and the sacred atmosphere of the small cave makes the 100 plus steps all worth it. Be sure to observe the interesting mix of zodiac statues scattered around the area too. 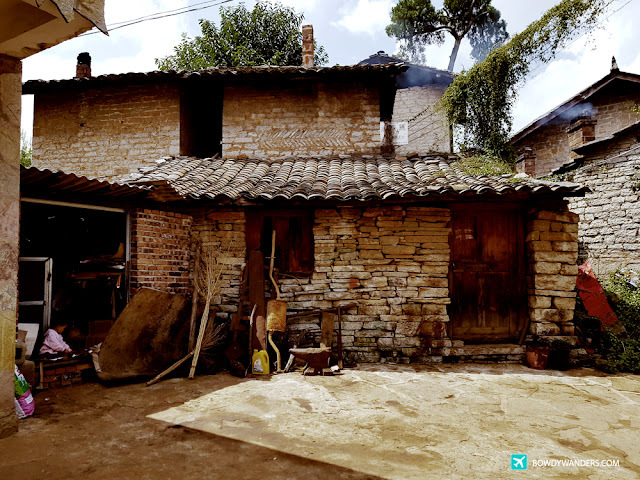 Just near a slope of Caoba Town in Mengzi, you’ll be quite astonished to see European style station buildings and Chinese style dwellings around this area. 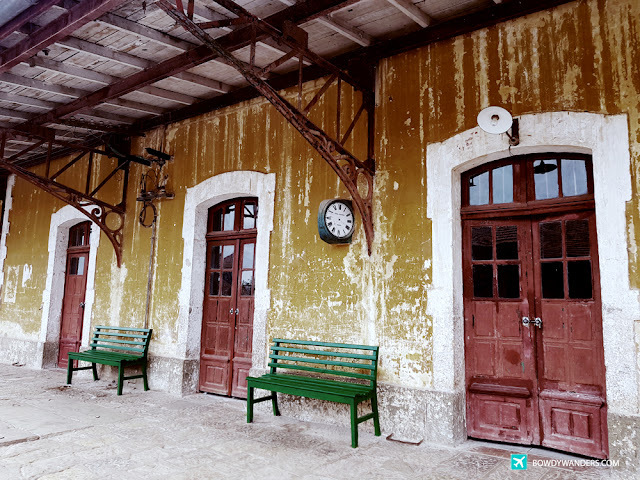 The Bisezhai railway station could be classified as a UNESCO world heritage site, in my opinion. 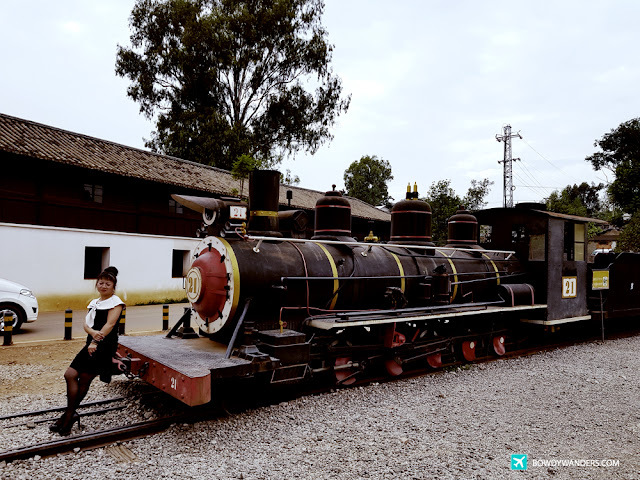 Not only is it one of the earliest railway stations of China, but it is the only private railway in old China – so much history and culture preserved in an ageless way. Massive and magnificent, the place is filled with mostly local tourists and fans of a movie that was shot in this area. You’ll see relics of the movie scenes, souvenirs, and even some dress-up options for you to try out. 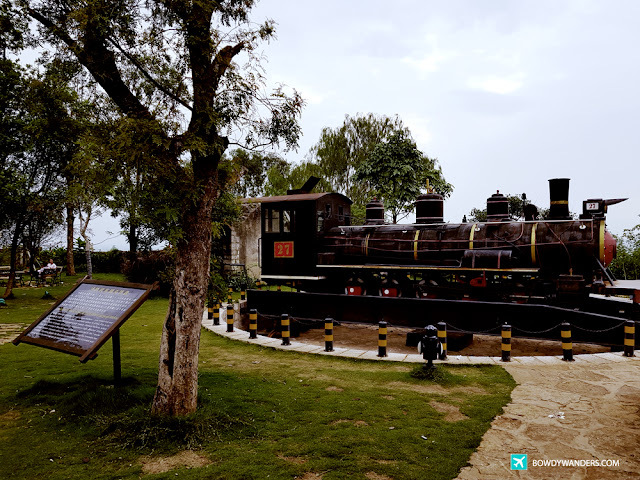 They have a mini-gallery near the actual train tracks, and they even have an outdoor display of the different train relics that they preserved. Very good option to bring family, friends, and loved ones wanting to explore a uniquely Yunnan kind of travel spots. Did you know that China has a considerable population of Muslims? As a matter of fact, so big that they happen to have the largest mosque in southeast China, known as the Grand Mosque of Shadian. Originally built in 1864, this Grand Mosque can hold more than 10,000 people to do prayers. It is said that the Nabawi Mosque in Medina, Saudi Arabia inspired the decoration and style of the pillars, arches, and materials used in this mosque. Apart from experiencing ethnic groups in Yunnan, combining the experiential adventure with a bit of Muslim culture, which has been present in China for the past 1400 years, you are faithfully to experience a fusion of cultures unlike any other. 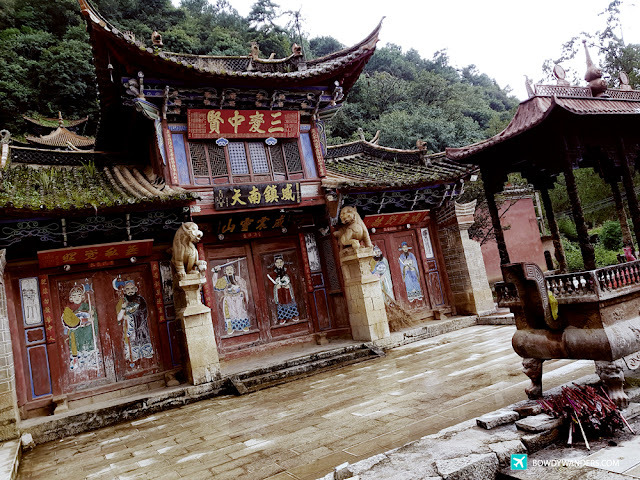 There are only a few cities in China that have Muslim influences to it, so to see the one in Yunnan, which is considered as one with the bigger population of Muslim religion is indeed an eye-opener. Check out the grandiosity of the mosque. Definitely one of the best in the world!